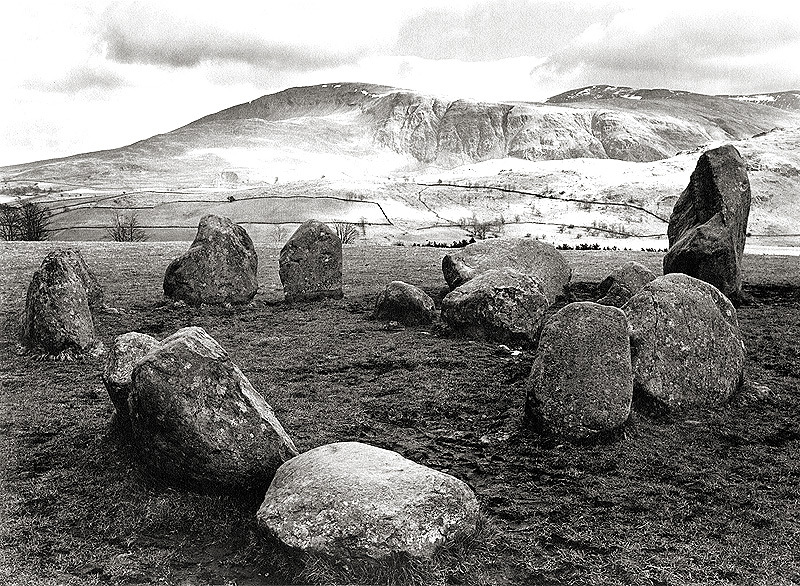 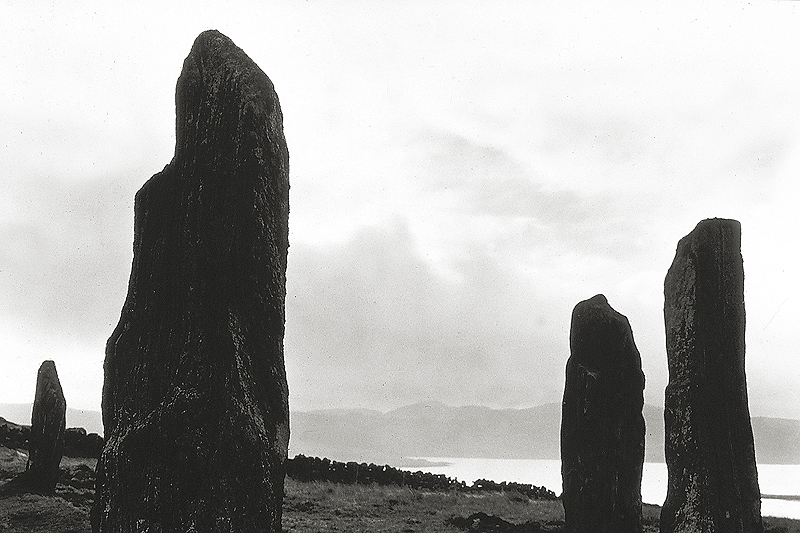 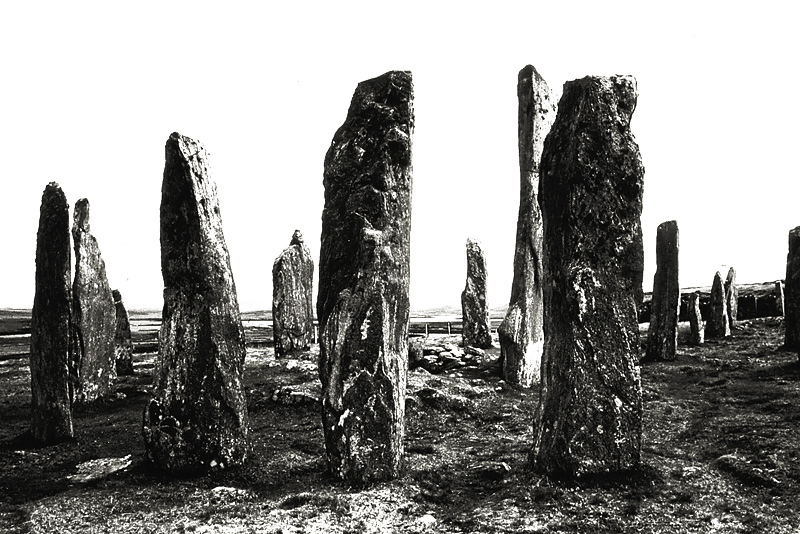 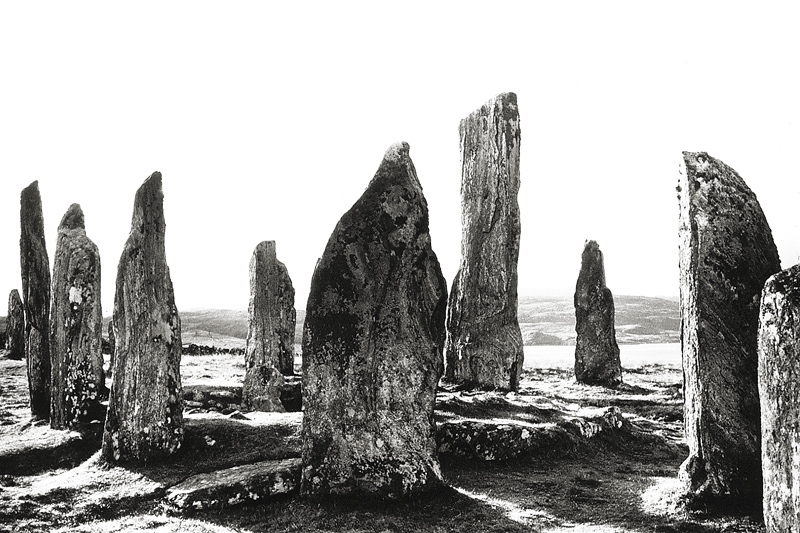 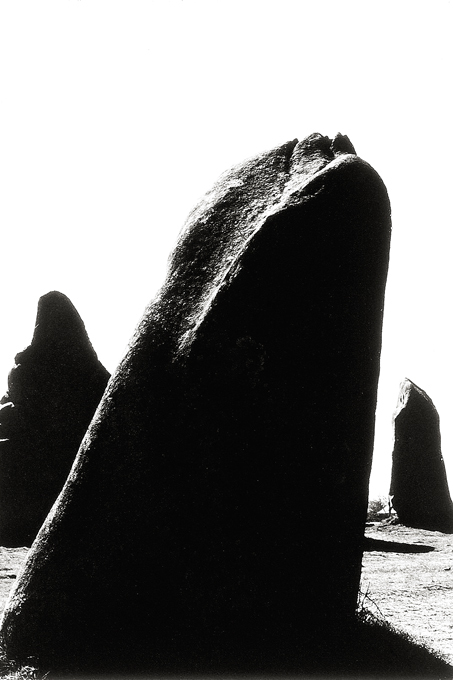 In 'Megaliths', Paul Caponigro explores the various configurations of the prehistoric monuments - from standing stones, tumuli, and cairns to circles, alignments and the enigmatic dolmens. 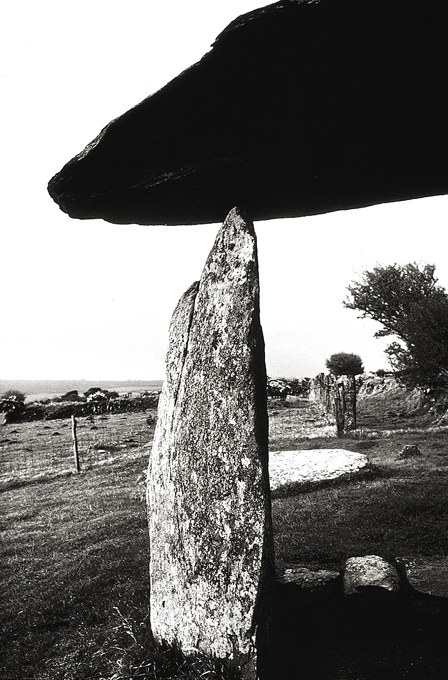 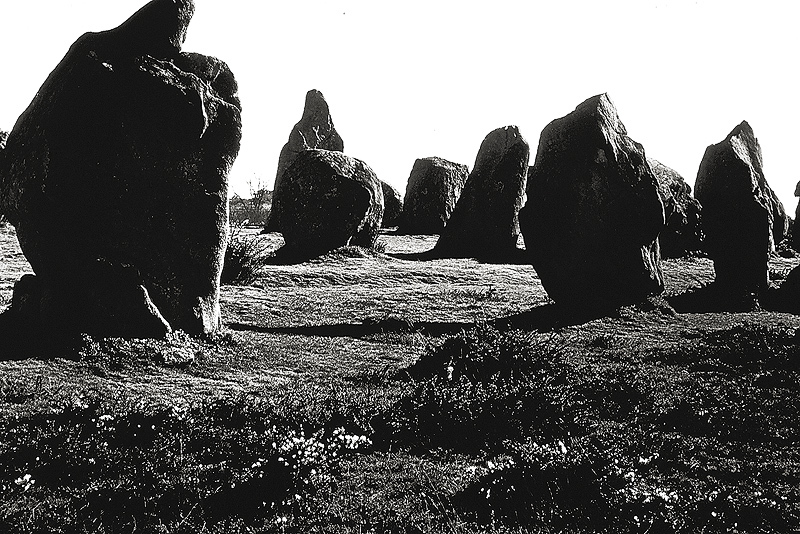 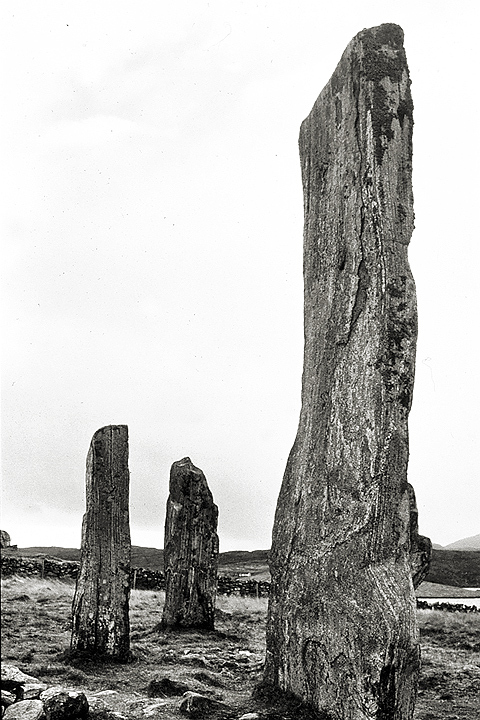 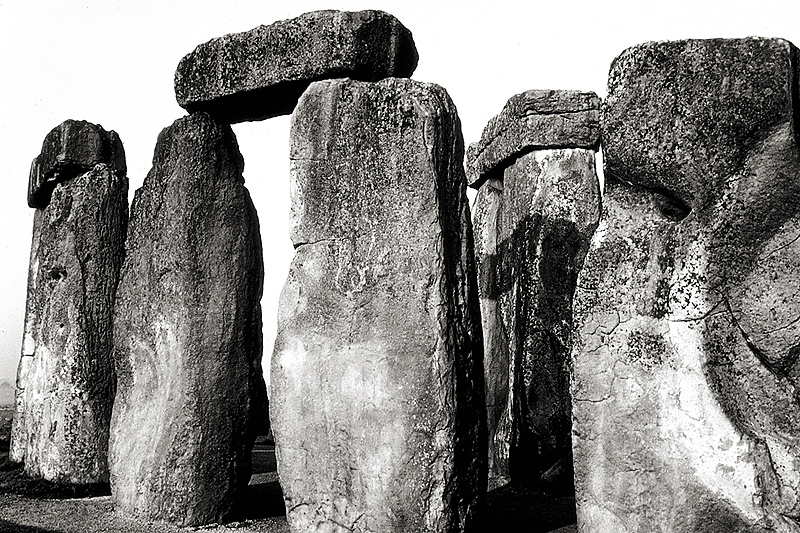 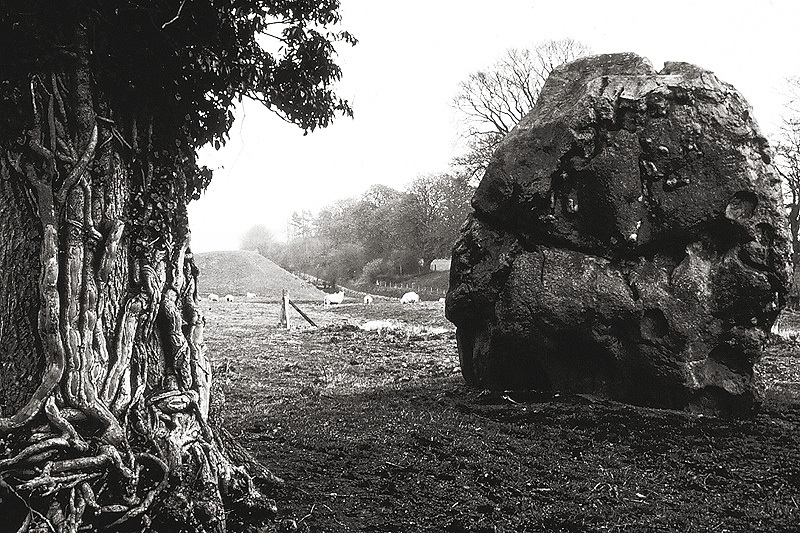 The photographer has kindly agreed to exhibit some of the images from this powerful publication in the Bradshaw Foundation's British Isles Prehistory Archive, in the Megaliths section. 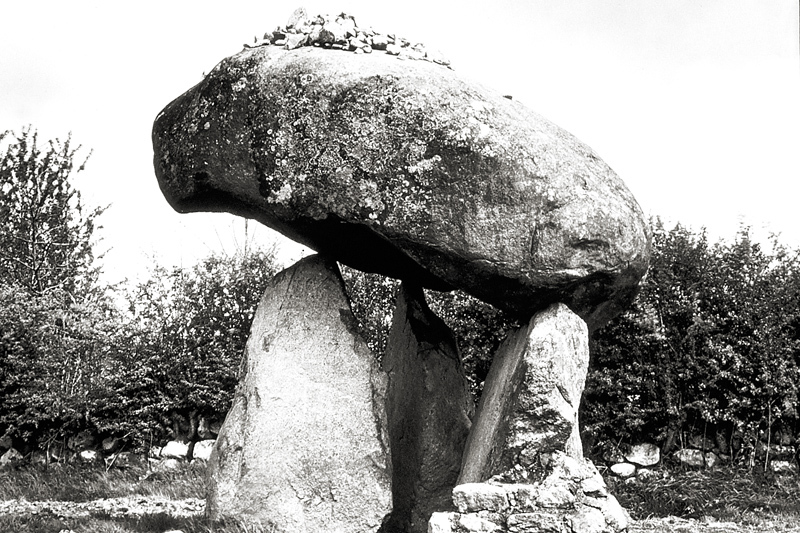 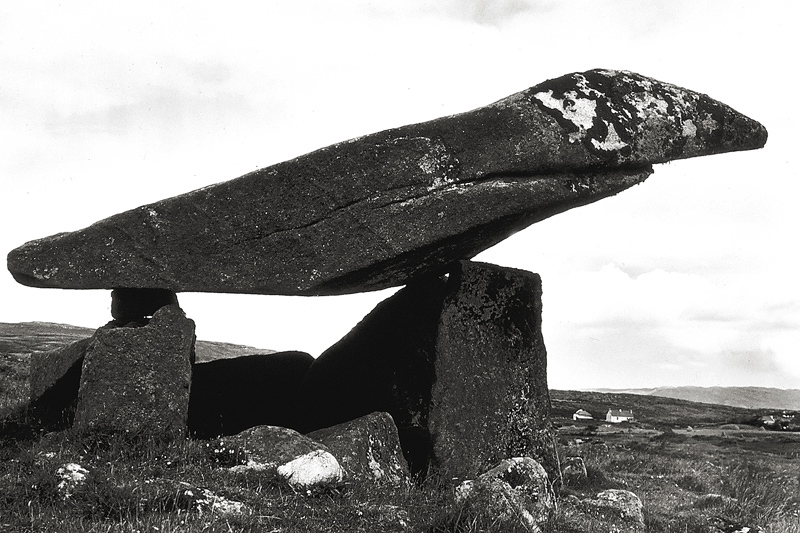 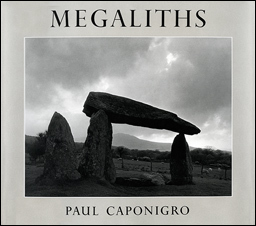 Megaliths of course are one of the most striking forms of prehistoric occupation in Britain, and the intensity of Caponigro's work captures the force behind the megalithic stuctures, and their relationship to the landscapes in which they reside. 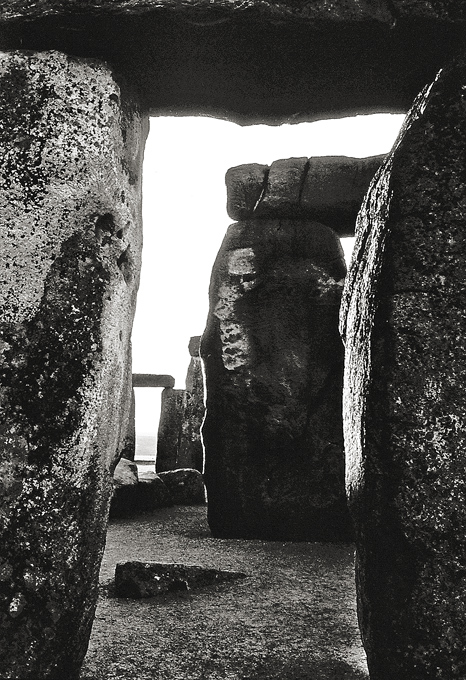 These were the new masterpieces of the Neolithic, which may have represented a mind-set moving away from a place within nature to a place above nature. 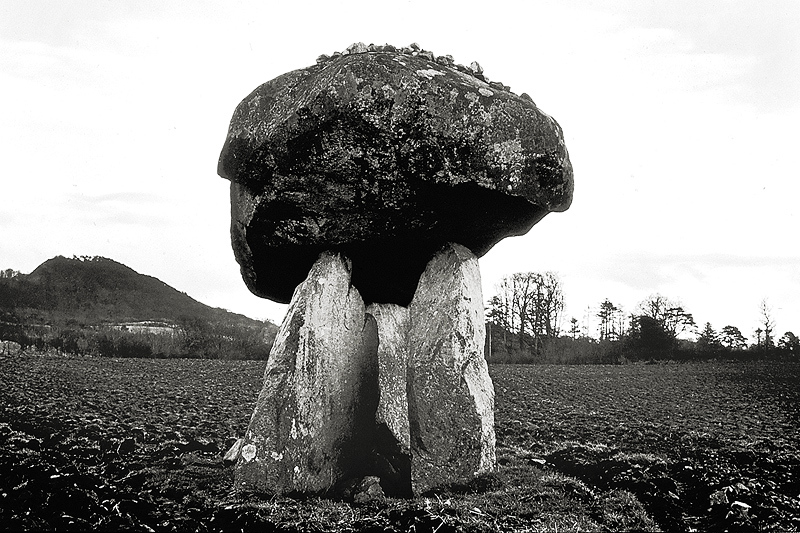 This meant 'control', and making a mark within ones landscape, whilst at the same time - and just as importantly - imbuing it with symbolism and meaning. 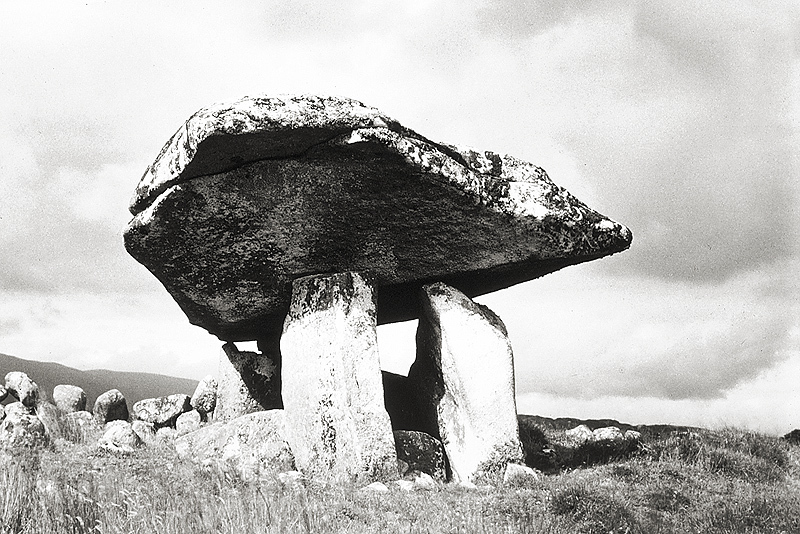 The 'land' was the new provider and enabler for the Neolithic, and therefore it was proper and right to adorn it. 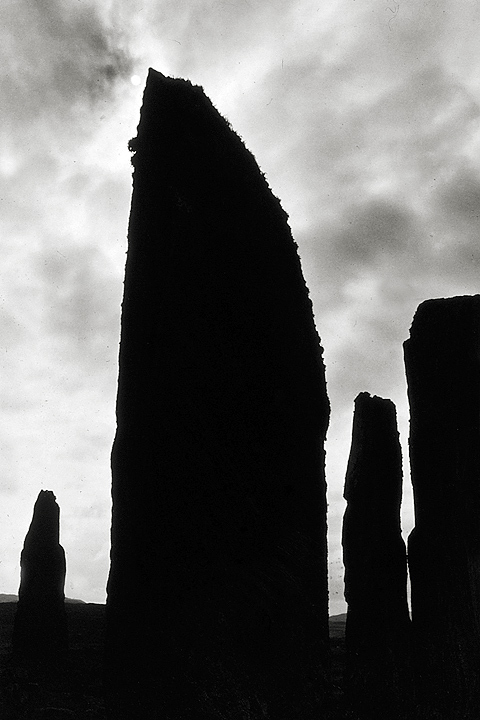 Born in Boston in 1932, Paul Caponigro is renowned as one of America's most significant master photographers. 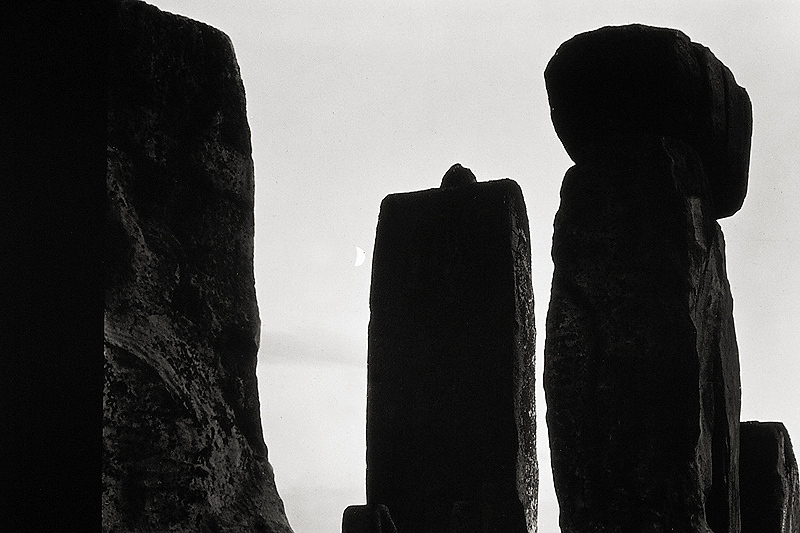 When he was thirteen, he began to explore the world around him with his camera and subsequently sustained a career spanning nearly fifty years. 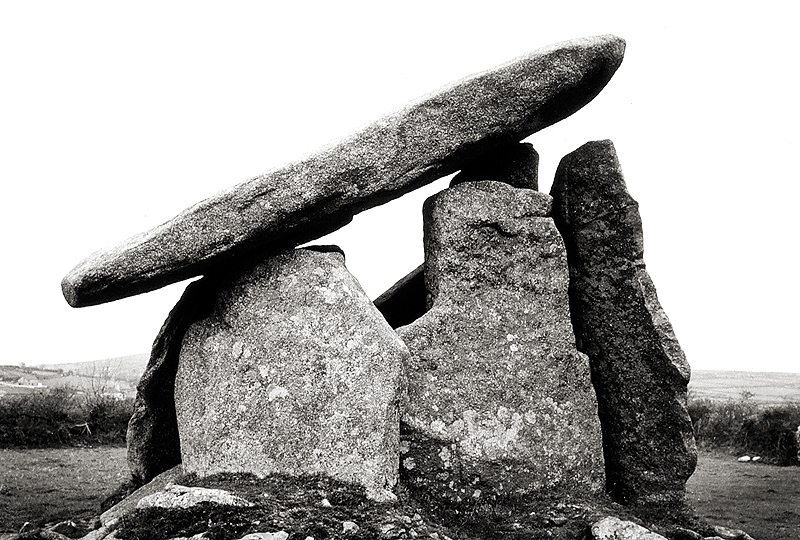 He is currently regarded as one of America's foremost landscape photographers. 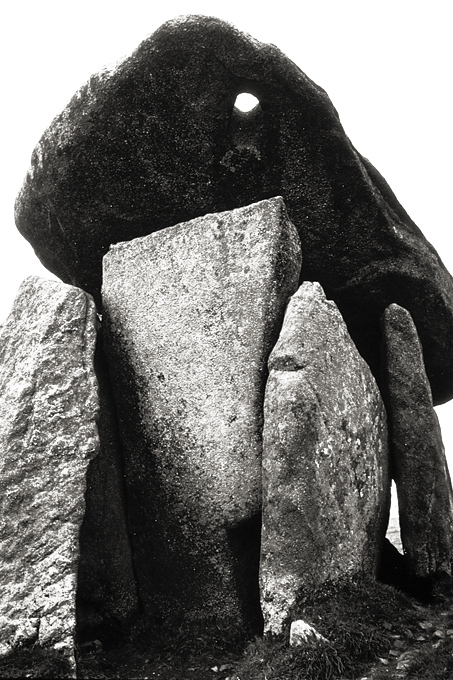 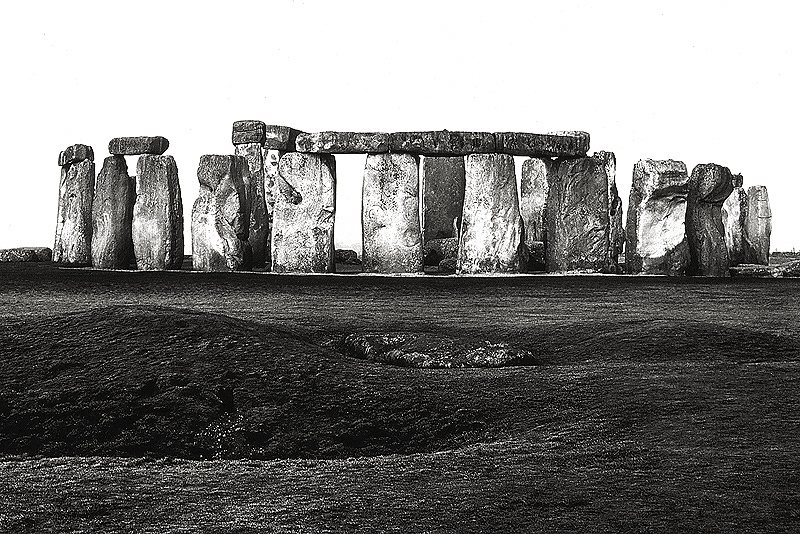 Acclaimed for his spiritually moving images of Stonehenge and other Celtic megaliths of England and Ireland, Caponigro has also photographed the temples, shrines and sacred gardens of Japan. 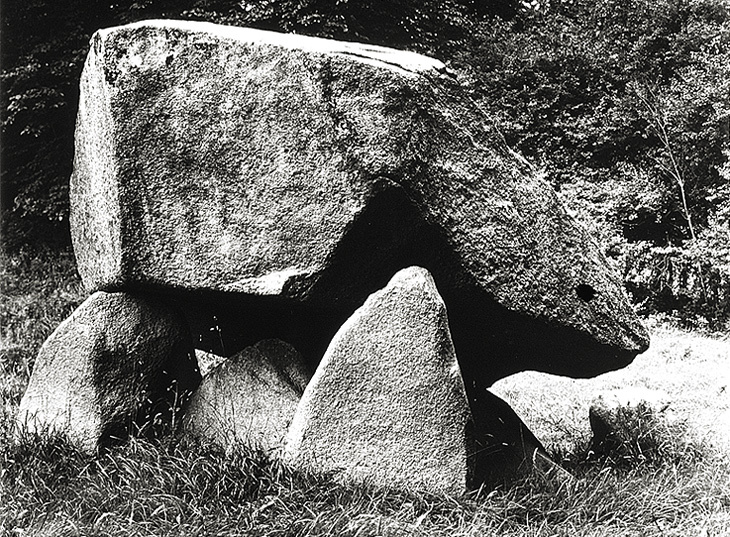 Caponigro also inspires viewers with glimpses of deep, mystical woodland of his New England haunts. 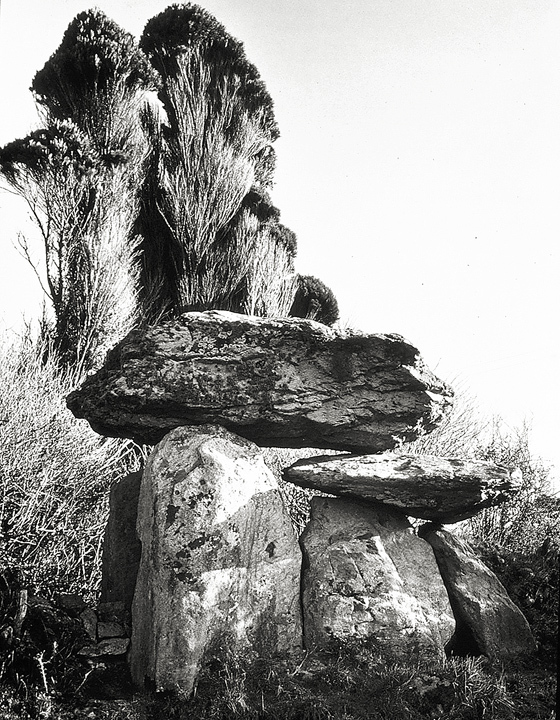 He approaches nature receptively, preferring to utilize an intuitive focus rather that merely arranging or recording forms and surface details. 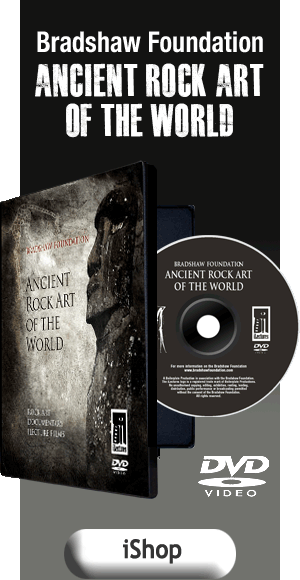  Music has always been an essential aspect of his life. 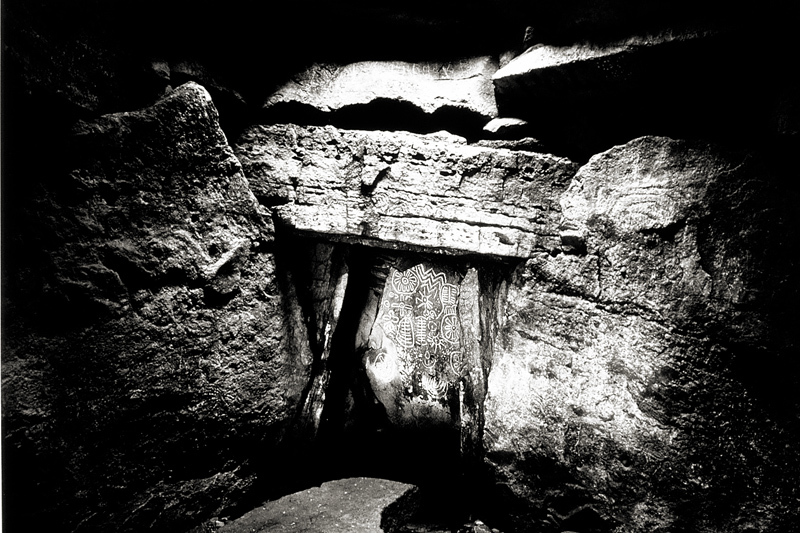 Although he shifted from the piano to photography early in his artistic career, he remains a dedicated pianist and believes his musical training and insight contributes significantly to his photographic imagery. 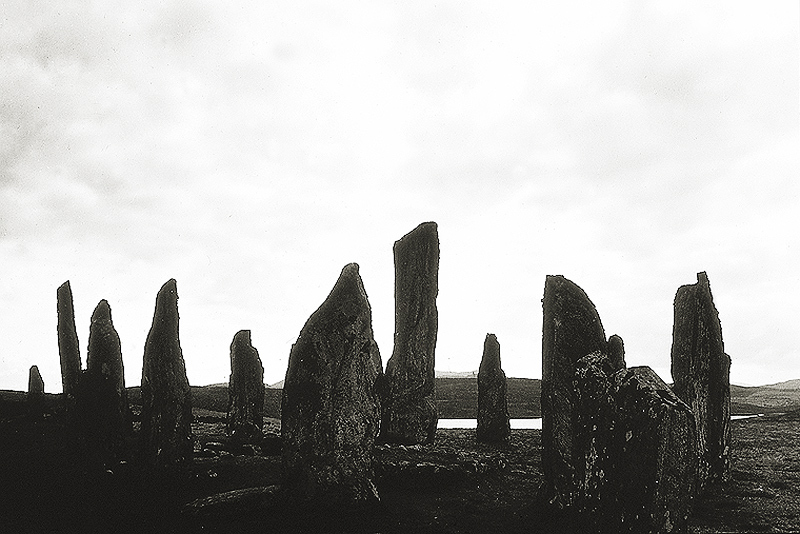 In his photographs the visual 'silence' becomes as tangible as 'sound'. 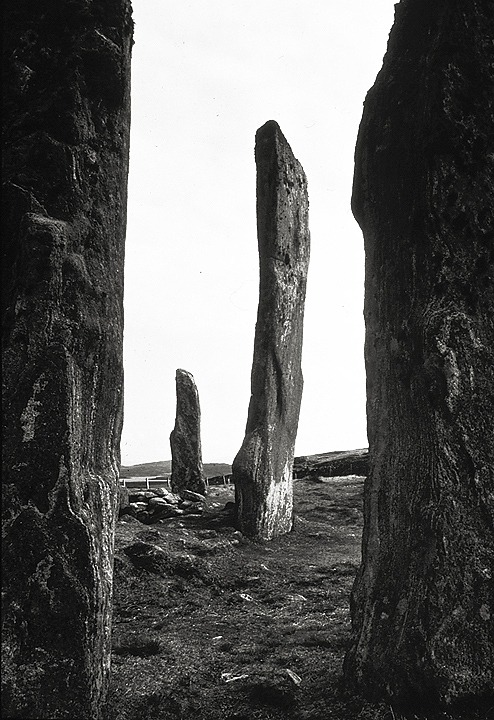 Paul Caponigro has exhibited and taught throughout the United States and abroad. 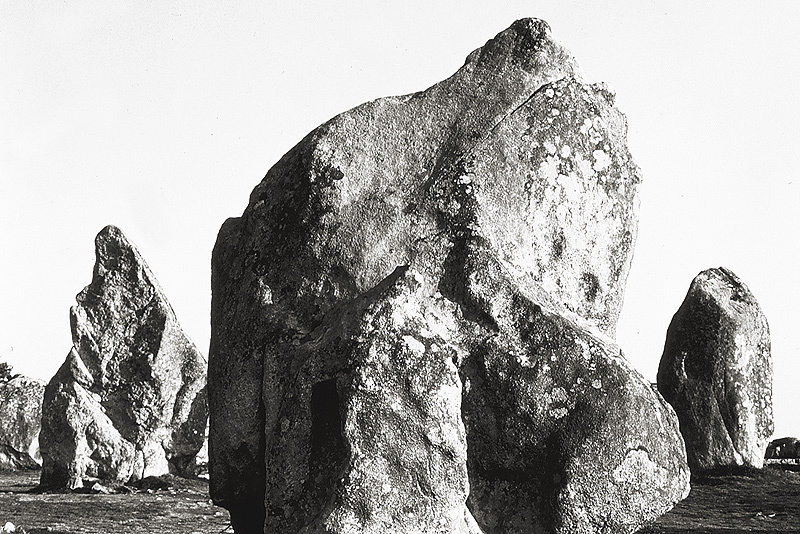 Recipient of two Guggenheim fellowships and three National Endowment for the Arts (NEA) grants, Caponigro's images will be found in most history of photography texts and contemporary art museums.